Lissie will release a new piano album to celebrate 10 years of her music career. Singer/songwriter Lissie will revisit the early years of her career with a new piano album that will include stripped back re-works of some of her first singles. Accompanying the announcement, the new piano version of her 2010 single "When I'm With You" has been revealed. On the new record, Lissie explains, "When you take a song out of its production and strip it down to its basic elements, you get the heart of the song. You find out whether it can stand on its own, whether it’s a good song. When they come down to their basic bones, are these really meaningful pieces that stand on their own?" When I’m Alone: The Piano Retrospective will also include covers of Fleetwood Mac's "Dreams", and Dixie Chick's "Cowboy Take Me Away". Adding more on why she wanted to revisit the early stages of her career, Lissie says, "The reason I started writing songs when I was younger was this urgent, pressing need of "this is how I process my experiences and my emotions". Now, I’m revisiting what the songs were about, which relationship inspired what, and what point my life was at." 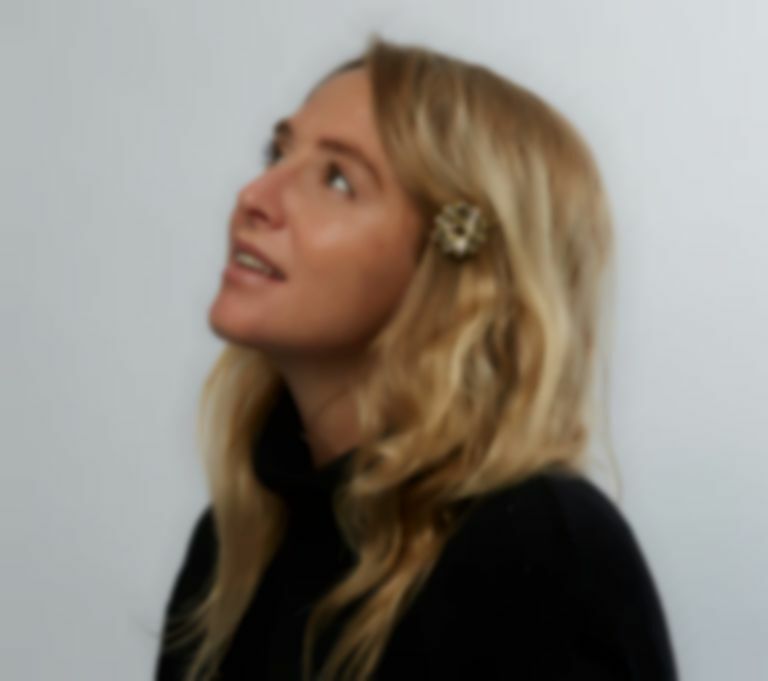 Lissie's last record was 2018's Castles. The piano version of "When I'm With You" is out now. When I’m Alone: The Piano Retrospective lands 5 April via Cooking Vinyl. Lissie will play London's SSE Arena Wembley on 31 May as part of her UK and European tour. Find out more.